TY Bello is celebrating her birthday today. The beautiful singer clocked 41. Aside this remarkable date to celebrate, TY Bello was also thankful for completing a professional feat. Although it seemed tough along the way, she was able to finish the task at long last. As she said, she had been working on the new album of gospel singer Tope Alabi for a while now and although the work had been really hard on her, it is a completed task at finally. 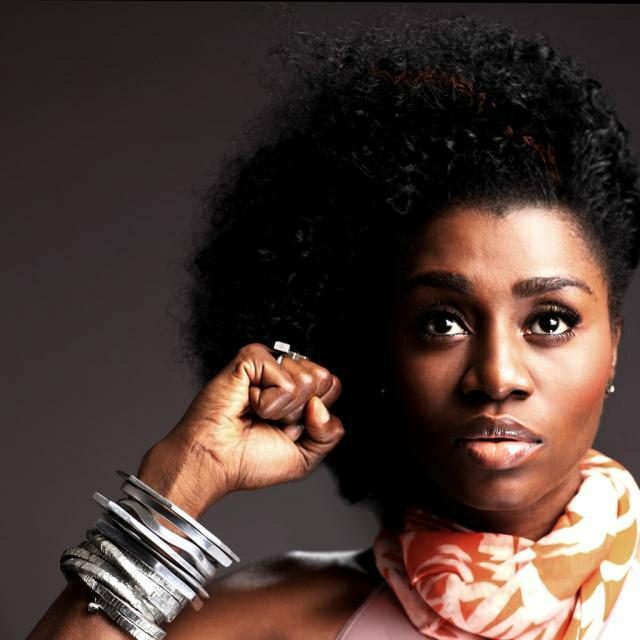 To mark the milestone achievements of her birthday and the successful completion of her colleague’s album, TY Bello shared a post that featured her and the gospel legend.